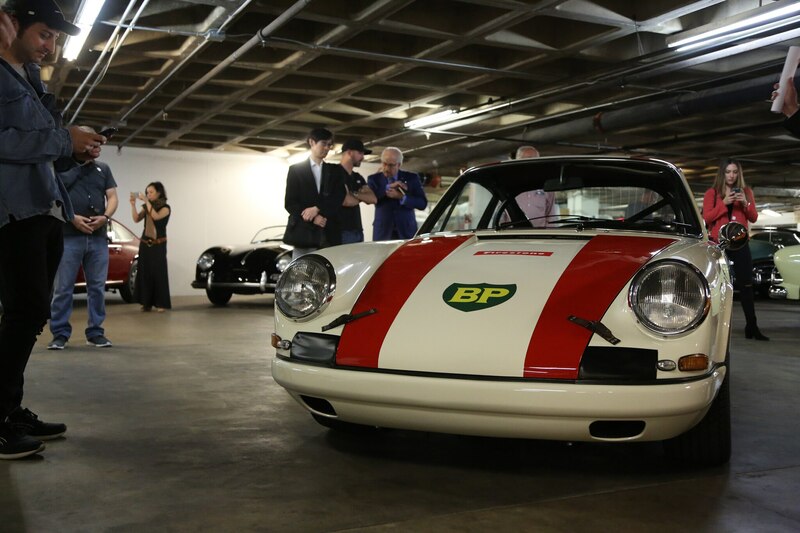 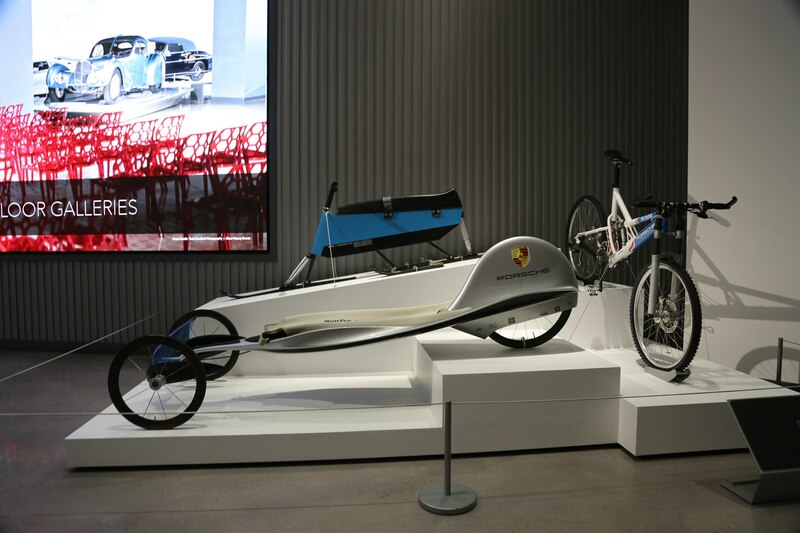 As part of the automaker’s 70th anniversary blowout, Porsche teamed up with the venerable Petersen Museum for a large exhibit. 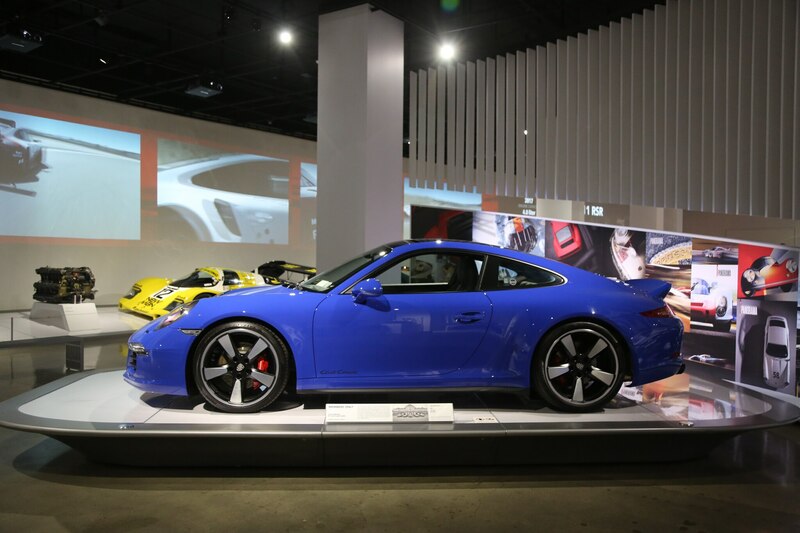 Through 2018, visitors can take a breathtaking stroll through some of the brand’s best moments, capturing a snapshot of what makes Porsche so special. 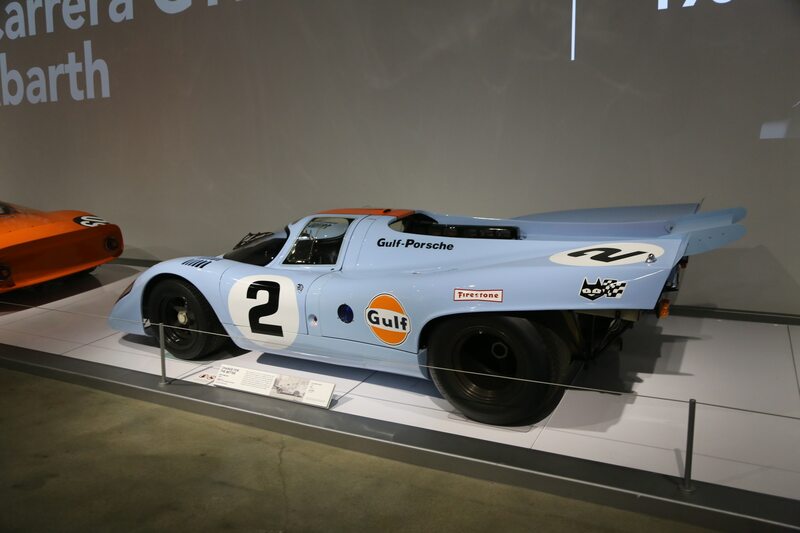 We recently went behind the scenes before the exhibit opened, and picked out six not-to-miss P cars from the Porsche Effect exhibit. 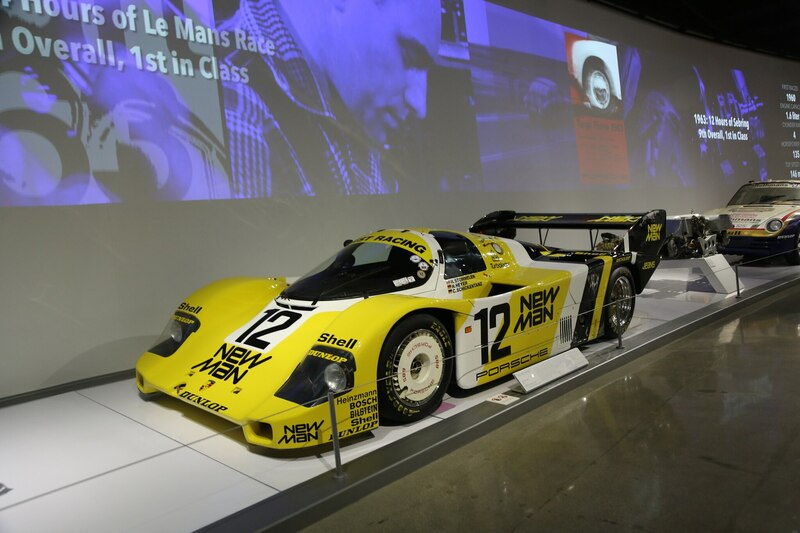 For car collector and philanthropist extraordinaire Bruce Meyer, Le Mans is “it.” His sizable and very, very well curated collection includes some of the greatest cars to ever race at or win the French endurance race. 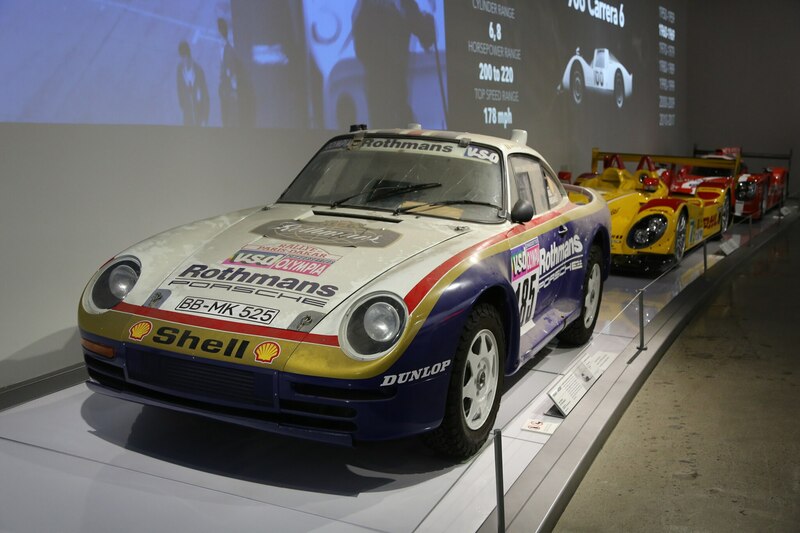 One the crown jewels of the collection is the Le Mans-winning 1979 Porsche 935 K3, campaigned in 1979 under Kremer Racing. 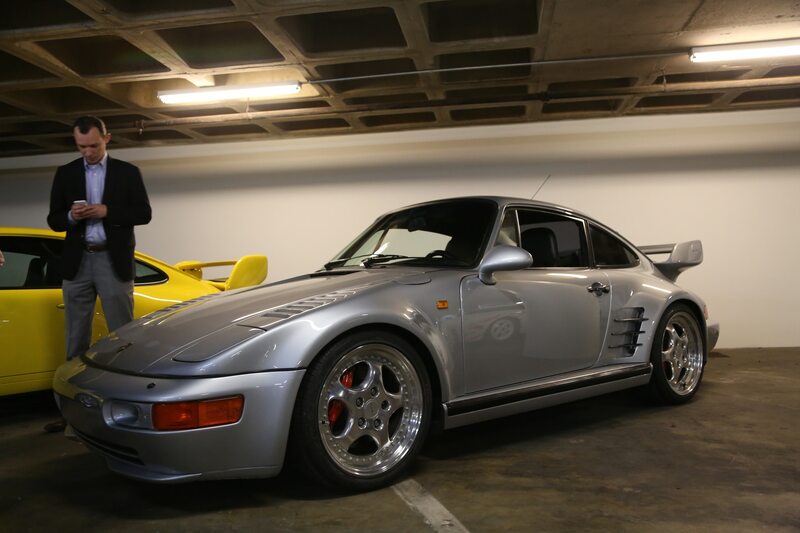 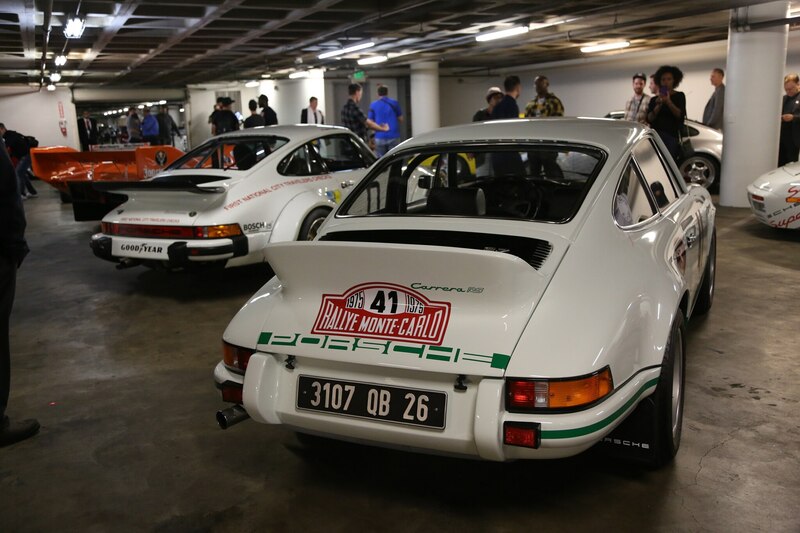 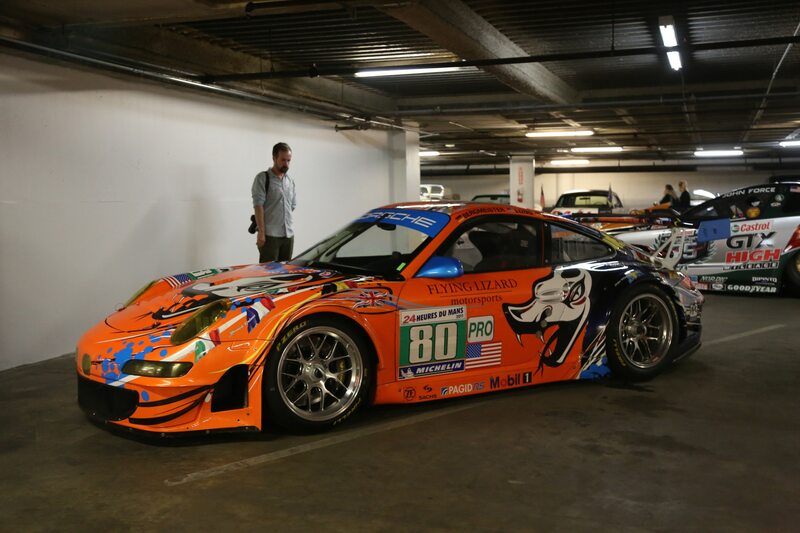 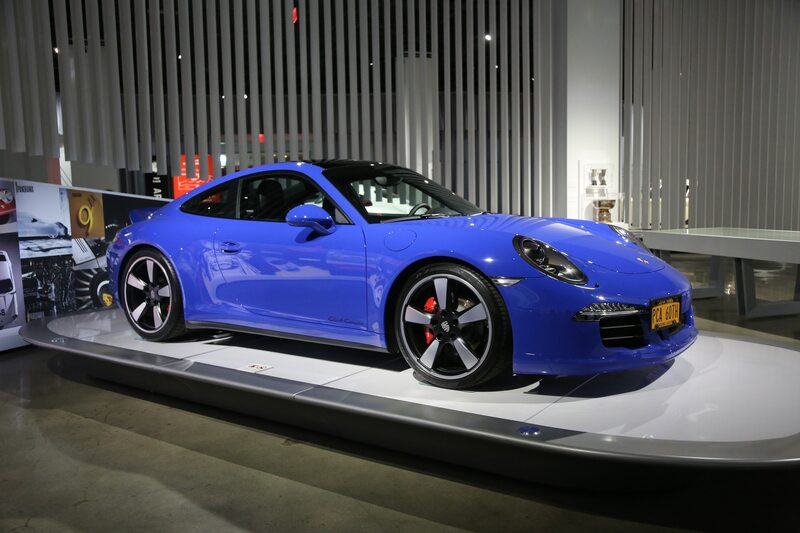 Despite the irreplaceable nature of the K3, Meyer’s not shy about rolling the be-winged 911 out into the public eye. 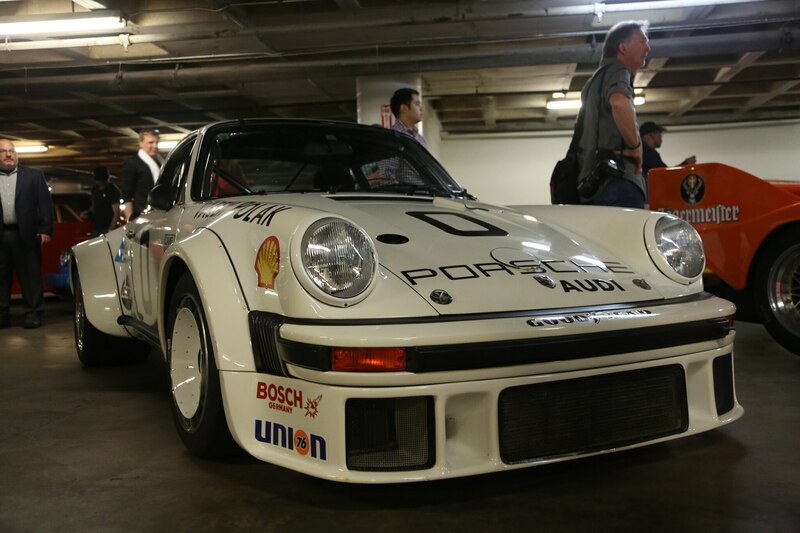 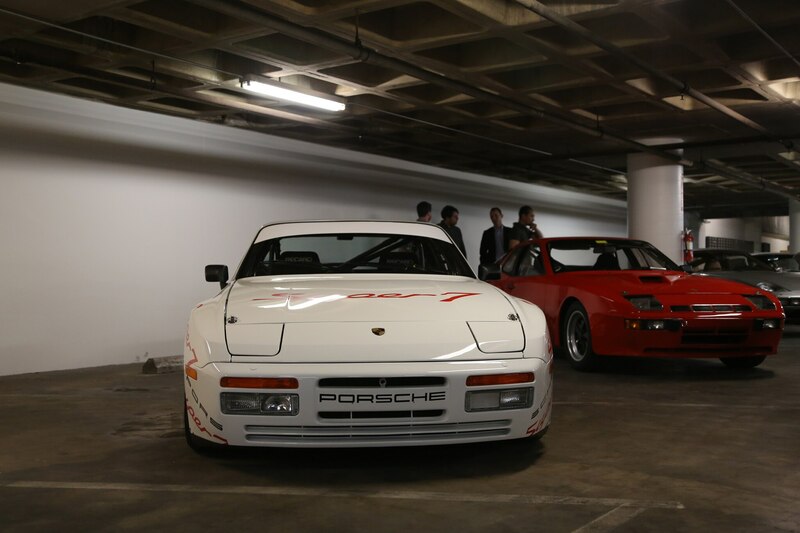 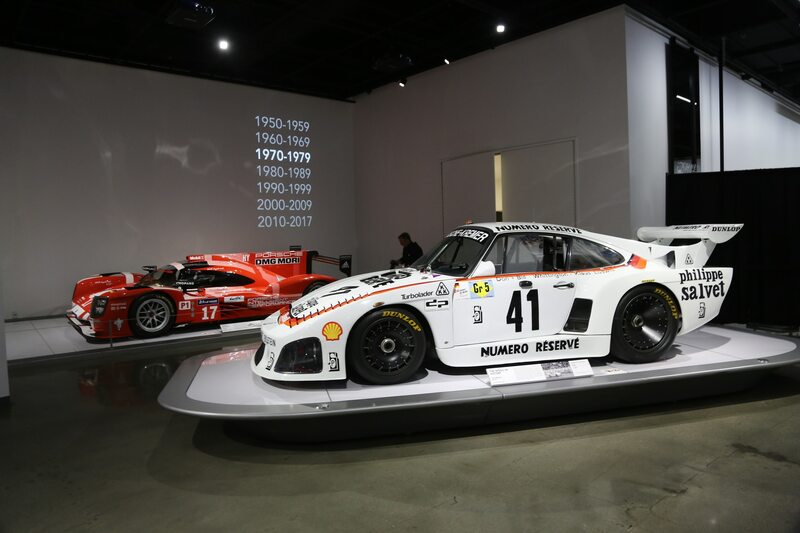 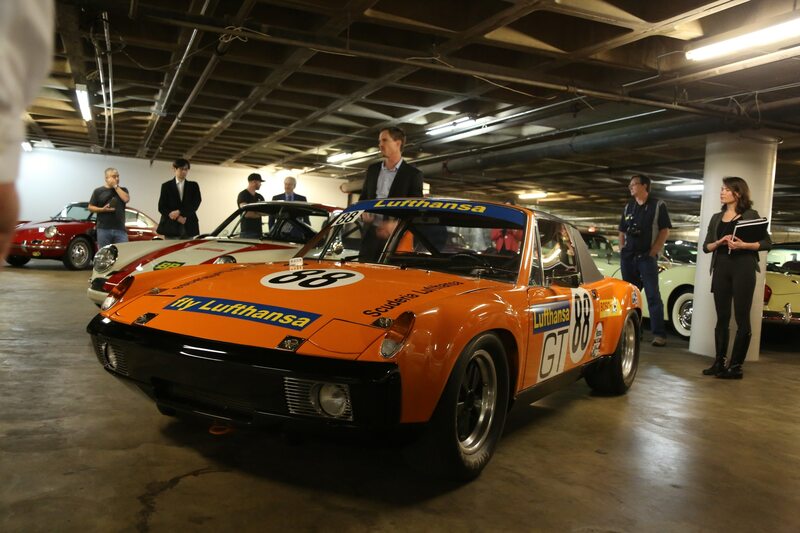 We most recently saw the 935 at last year’s Luftgekuhlt Porsche-palooza, and now you can see it at the Petersen. 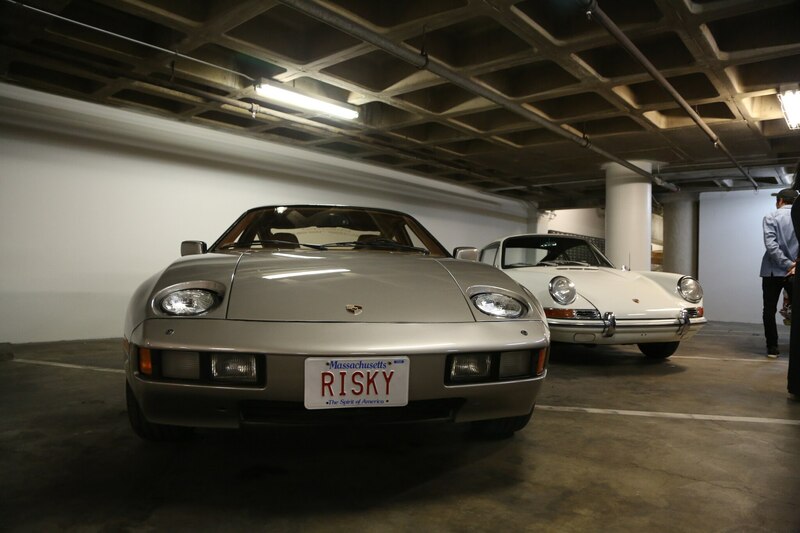 Sure, the Porsche crest is indelibly linked to driving purity and rawness, but some drivers just want a comfortable cruiser that offers up as little driving effort as possible. 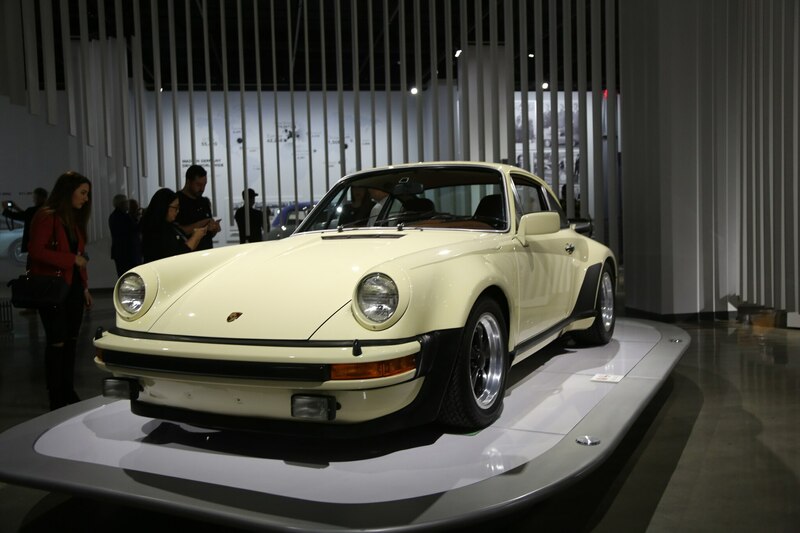 Way, way before Porsche’s excellent PDK transmission was available, and even before the first 964 rolled out with Tipronic, Porsche’s fairly complex Sportomatic gearbox was a customer’s only hope for semi-automatic transmission in the 1960s and early 1970s. 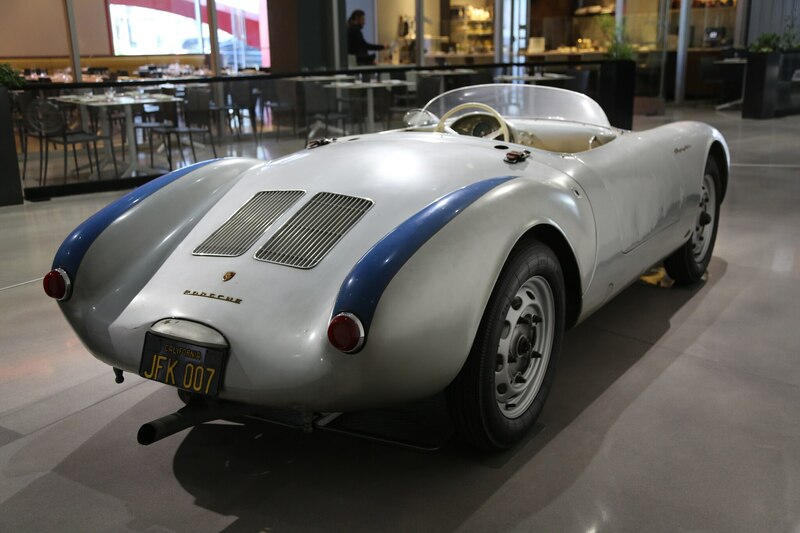 Sportomatic drivers still had to shift their own gears, but the addition of a complex vacuum system and torque converter meant that pesky clutch pedal disappeared. 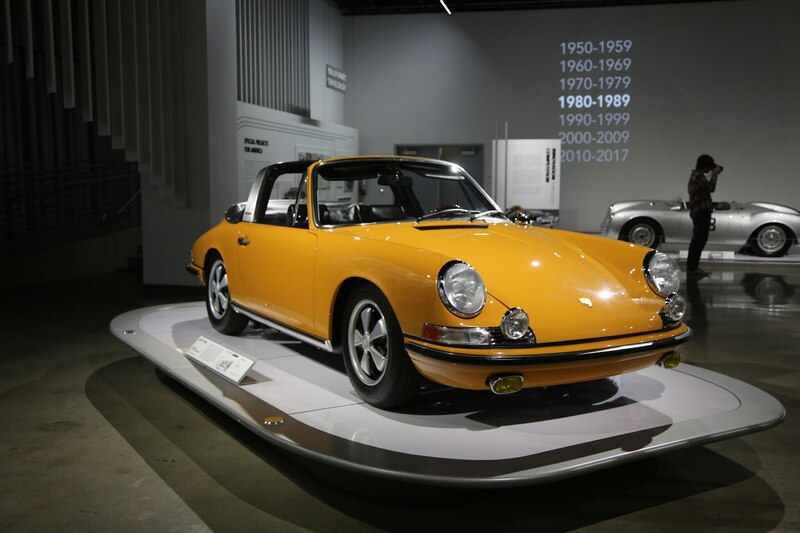 It wasn’t the fastest nor the most robust transmission offered, but the beautiful yellow Targa on display at the Petersen reminds us you don’t have to daily drive a GT3 Cup to experience 911 magic. 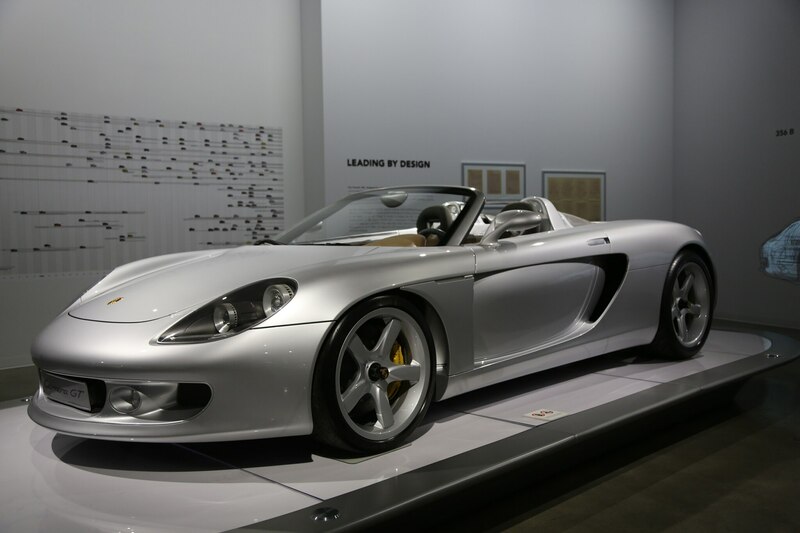 Before Jerry Seinfeld drove the production car for us in 2004, Porsche wow’d the world with a wildly exotic supercar concept that looked less like a soap-shaped 911 and more like a land speed record car wearing a Porsche crest from alternate future past. 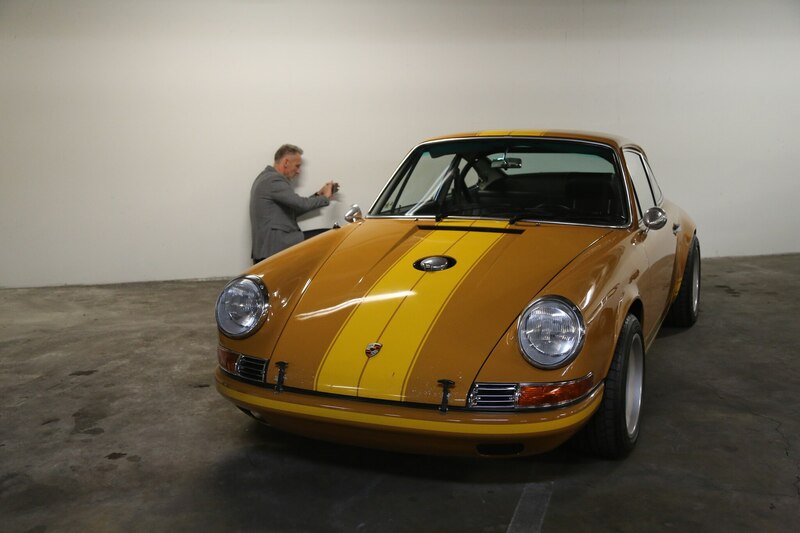 Seinfeld was so impressed with the production car, he purchased the concept straight from Porsche in 2007, only letting it go at public sale in 2016. 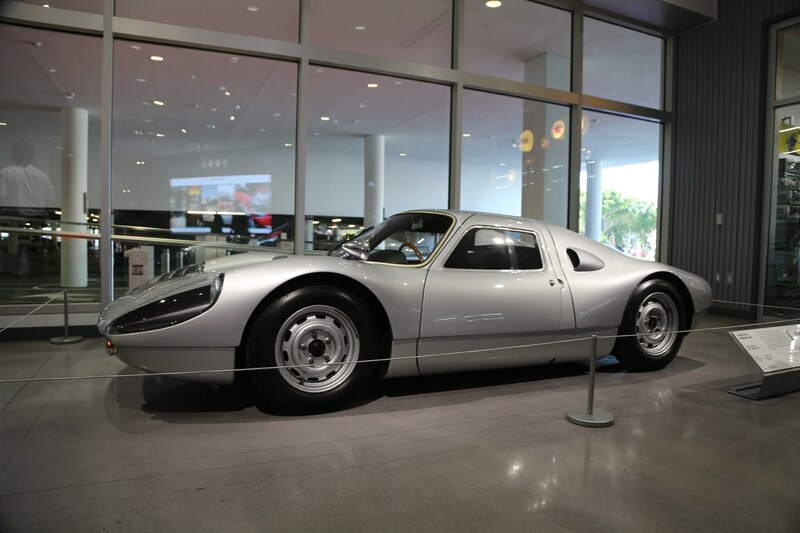 Now, plucked from the hallowed halls at Canepa, the prototype is on display at the Petersen. 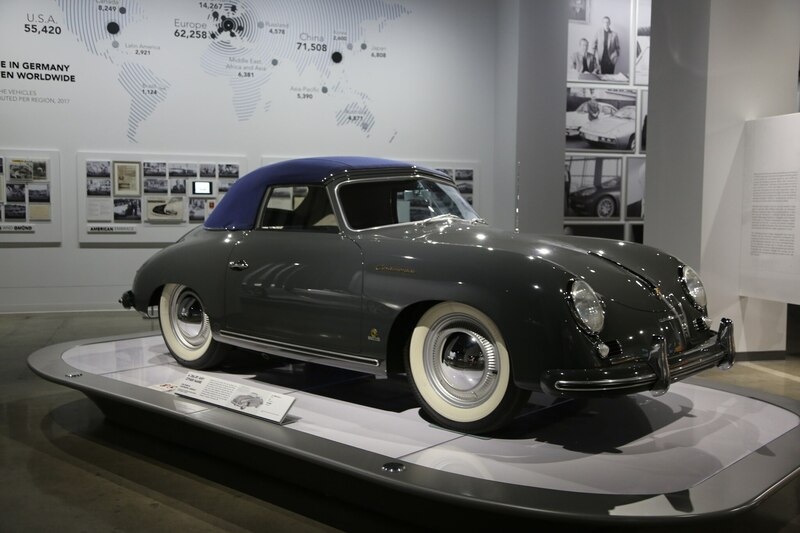 Don’t act so surprised—the idea of a Porsche sedan was gestating in Stuttgart long before the Panamera hit our collective consciousness in 2009. 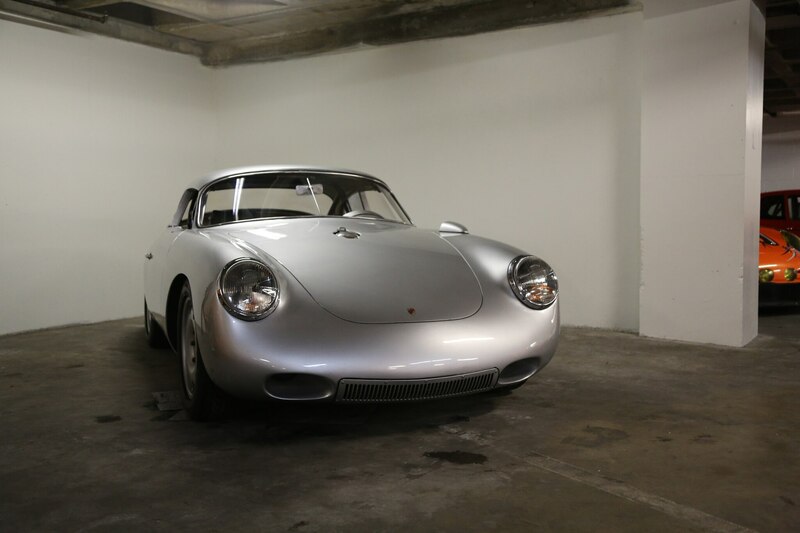 I wrote about the history of the four-door Porsche a few years ago, but seeing one of the obscure design studies in person was a treat. 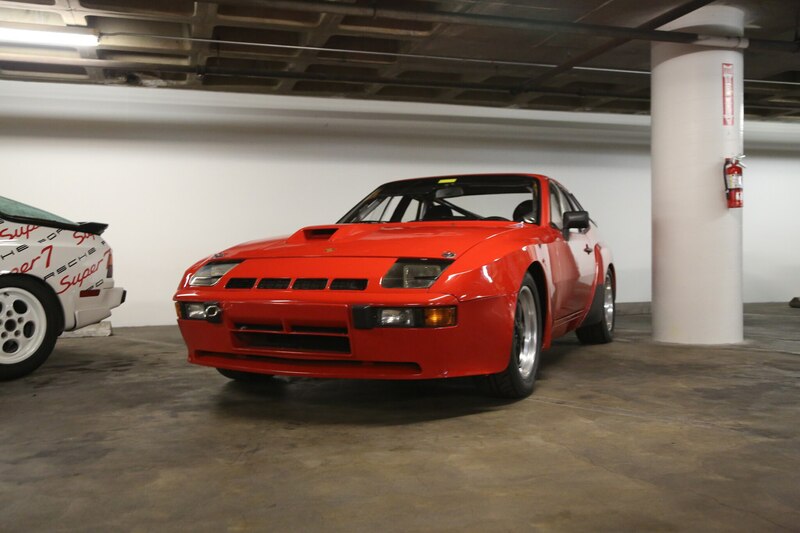 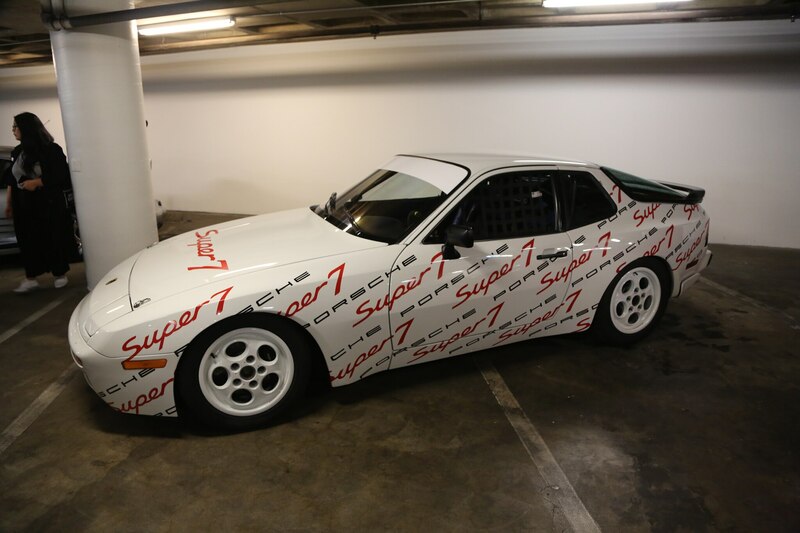 This rather bulbous 928 H50 was an evolution of the previously existing Porsche 942, a lengthened 928 presented to Ferry Porsche on his 75th birthday in 1984. 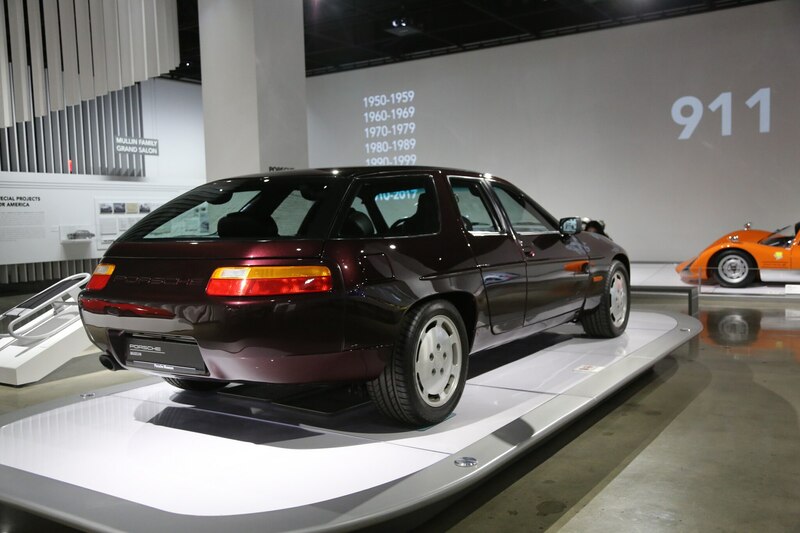 Building on the LWB, the H50 added a pair of RX-8-esque carriage doors, allowing increased access to the rear seats. 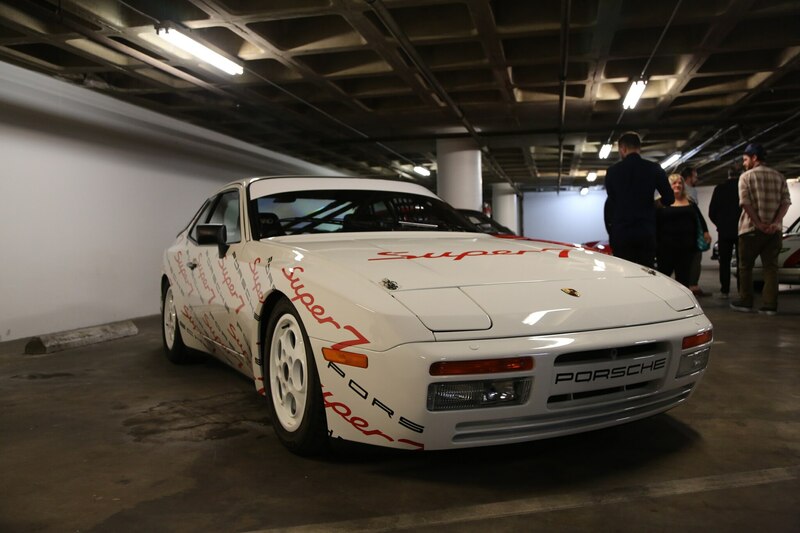 Unfortunately, any production plans were scrapped when the plug was pulled on the entire 928 lineup in 1995. 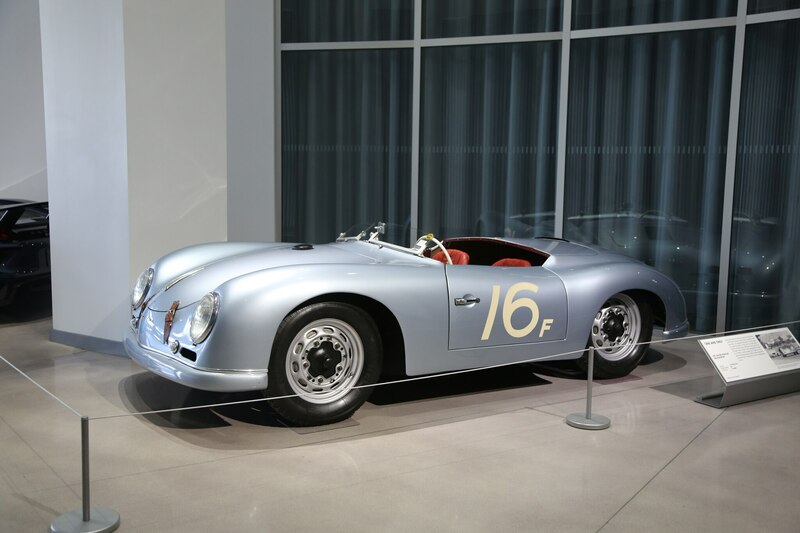 Before the 356, the Porsche spirit was born with the incredibly voluptuous Type 64. 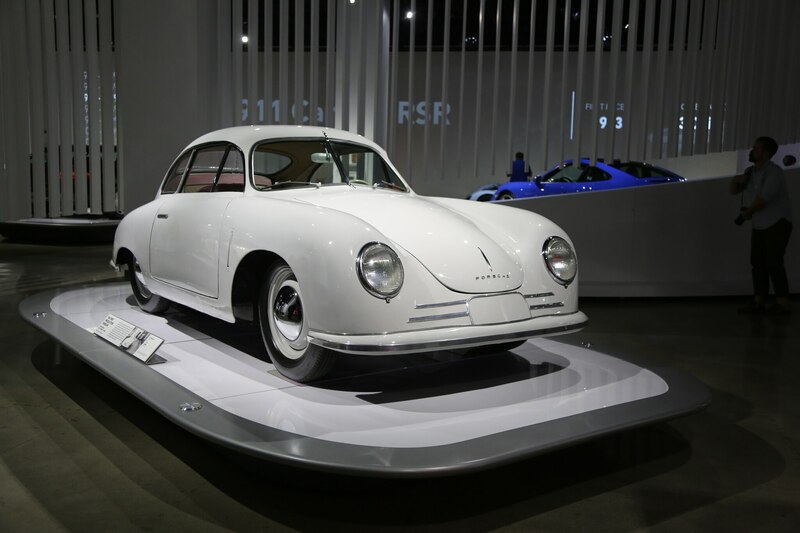 The flowing bodylines hid mostly VW Beetle components, relying mainly on the coupe’s impressive aerodynamics to win a race between Berlin and Rome in 1939. 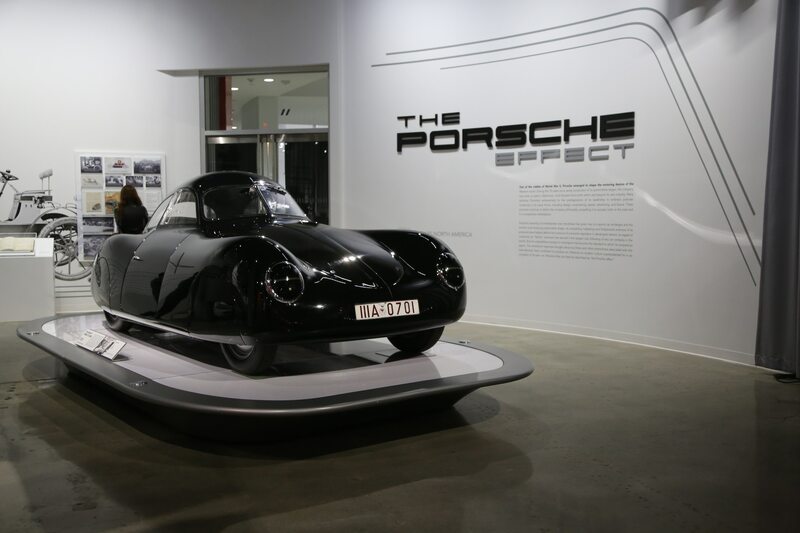 This particular Type 64 is a replica on loan from the fabulous Prototype Museum in Hamburg, but considering only three Type 64s were ever made, and this black coupe utilizes genuine 64 components, it’s as good as the real thing. 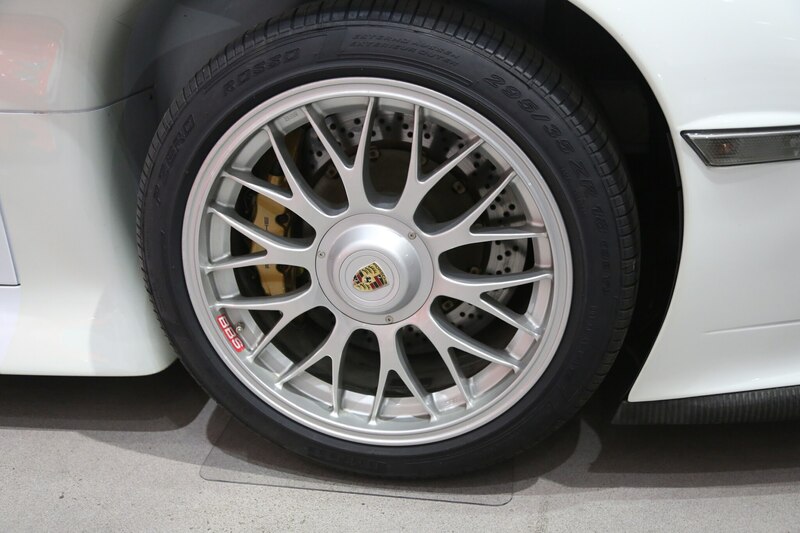 Sandwiched in-between the 959 and the Carrera GT is the rarified and relatively obscure Porsche 911 GT1, the second car considered to be one of Porsche’s halo cars. 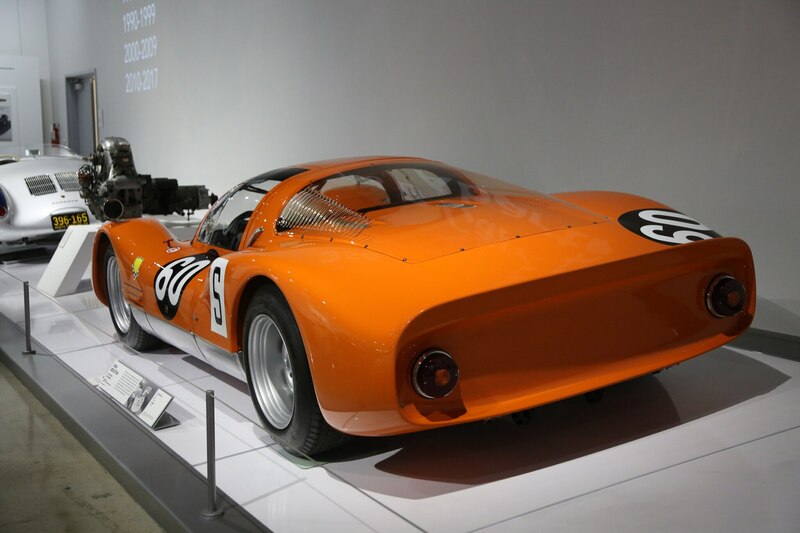 Created to dominate on the international race circuit, new sanctions imposed by the FIA required a small run of street-legal production cars before it could set wheel on the starting line. 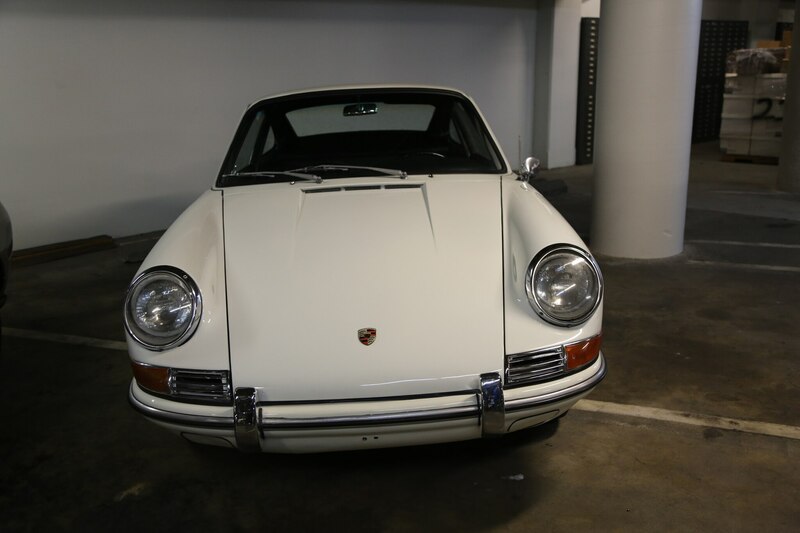 What emerged was a barely roadworthy Porsche 911 the likes have which have never been matched in either rawness or exclusivity. 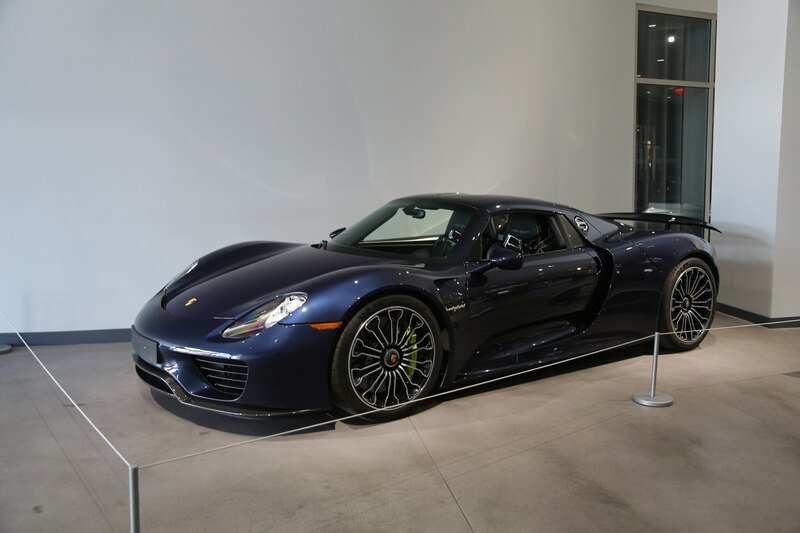 Powered by a twin-turbocharged 3.6-liter flat-six, 544 hp and 443 lb-ft of torque were sent to the rear wheels through a six-speed manual transmission. 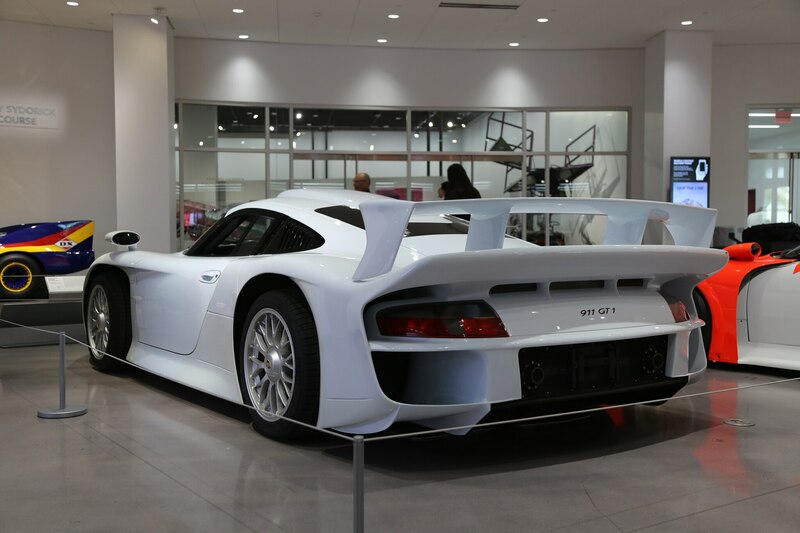 According to reports, just 25 street-legal GT1s were made, so seeing one outside of the official Porsche museum is quite the treat—seeing one parked next to a competition-spec GT1 is a spectacle. 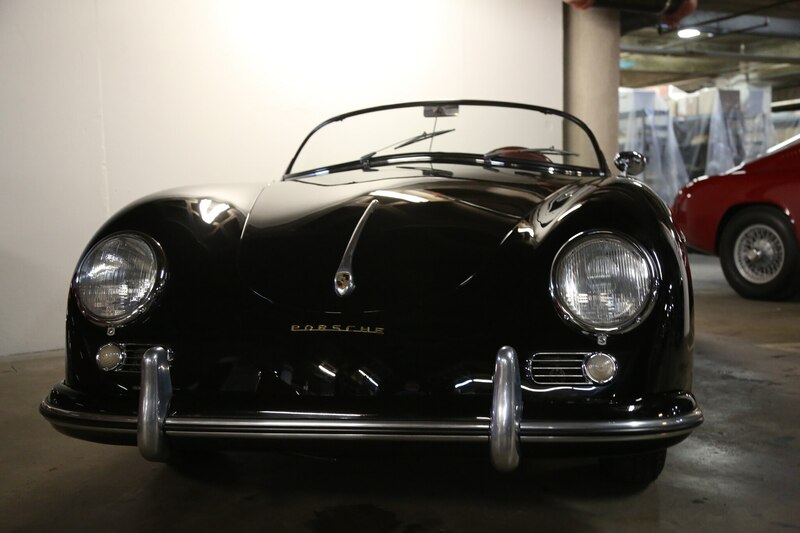 At this point, the Petersen’s car vault is the museum’s worst kept secret. 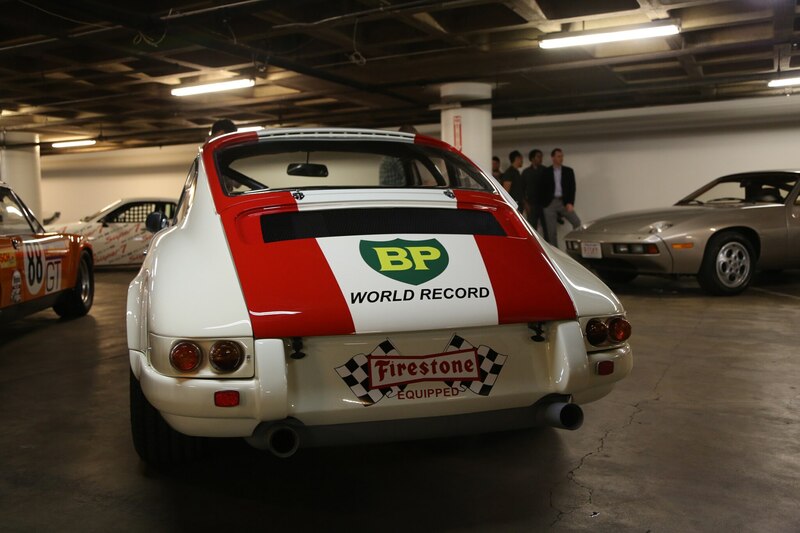 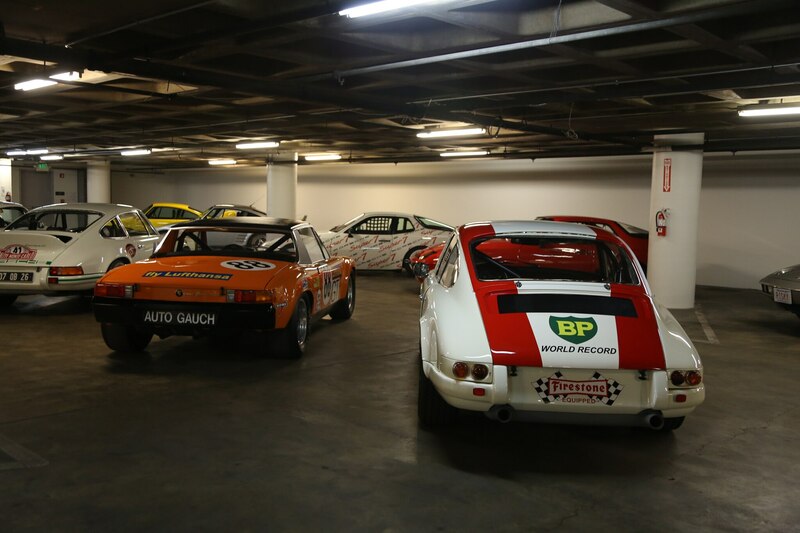 On certain days of the week for an extra fee, visitors can visit the secure garage beneath the museum, where some of the rarest and most significant cars are stored when not on display. 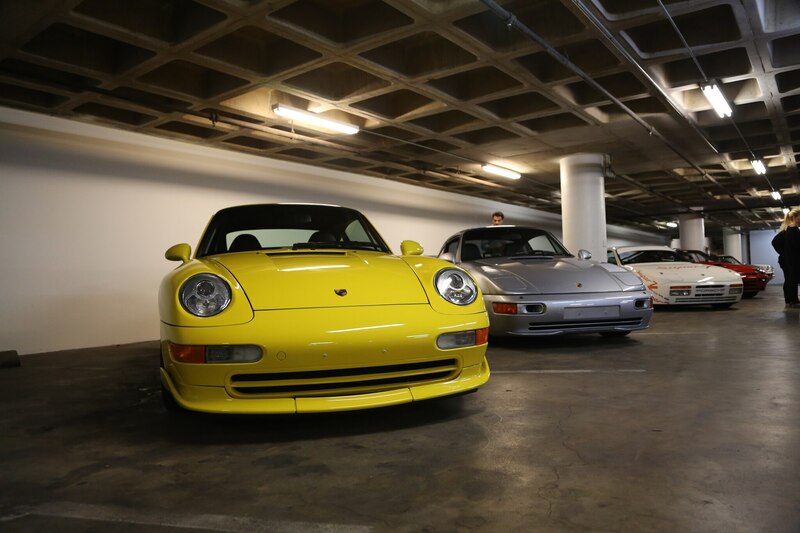 As part of the greater Porsche Effect exhibit, a portion of the vault is filled with some spectacularly special examples of the brand. 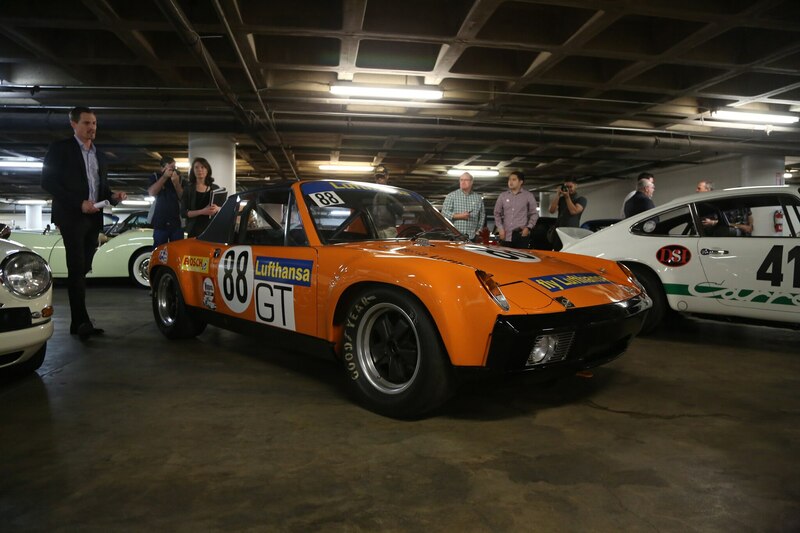 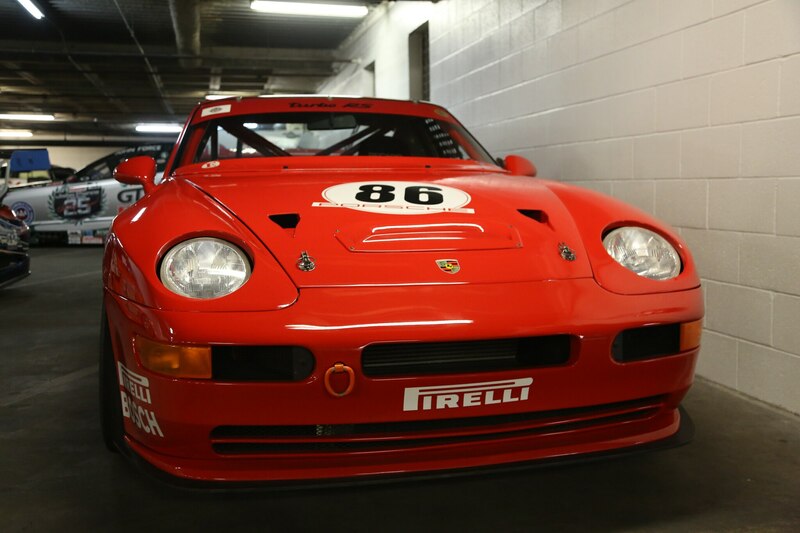 If you manage to snag a tour, you’ll lay eyes on marquee masterpieces like the bright orange Jägermeister 962, 924 Carrera GT, the prototypical Singer, and a host of open-wheeled racers with TAG-Porsche hearts.